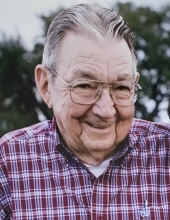 View The Obituary For Trucie Merle Stowe. Please join us in Loving, Sharing and Memorializing Trucie Merle Stowe on this permanent online memorial presented by Bailey and Foster Funeral Home. Services for Annette Turner, 52, of Rosebud are pending with Branford/Dawson Funeral Home in Temple. COPPERAS COVE — Services for Irena Butts, 72, of Lampasas are pending with Crawford-Bowers Funeral Home in Copperas Cove. 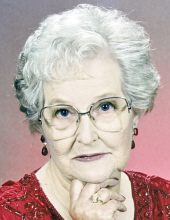 Joyce Davis, 79, of Copperas Cove died Tuesday, Jan. 15, at her residence. BELTON — Charlotte Hutcherson Parker, 61, of Holland died Tuesday, Jan. 15, at a Temple hospital. BELTON — Private services are planned for Mary Jane Banks Sacco, 96, of Belton. ROSEBUD — Private services will be held for Lakenzie Laurie Chamberlain, 2 months, of Rosebud. 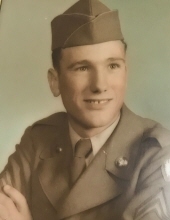 KILLEEN — Services with military honors for retired Sgt. First Class Jeffery A. 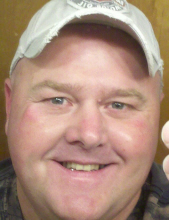 Wood, 54, of Killeen will be 10 a.m. Saturday in Central Texas State Veterans Cemetery in Killeen. 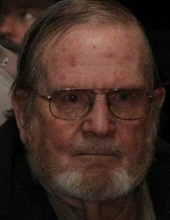 Services for Cave Meek Wann, 91, of Temple will be 10 a.m. Saturday at First Christian Church in Temple with the Rev. Mike Snell officiating.